VB100 specifically commented on our good detection rate and very low use of resources. More proof that Emsisoft is one of the lightest security products out there! 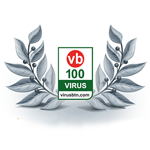 With impressive results in both the wildlist detection and the stability test, Emsisoft Anti-Malware won a VB100 award once again. We can proudly say that we may offer the best speed/detection ratio across the board. 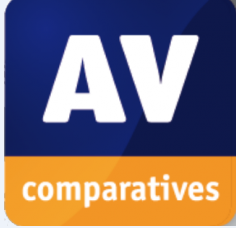 Antivirus testing organization AV-Comparatives published the first real-world protection test in its 2015 test series. 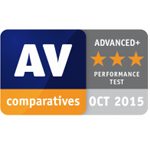 The result: Emsisoft scores 100% in real-world protection.